When an officer is accused of using excessive force on a suspect, Frank finds his department under scrutiny from the community and the mayor. 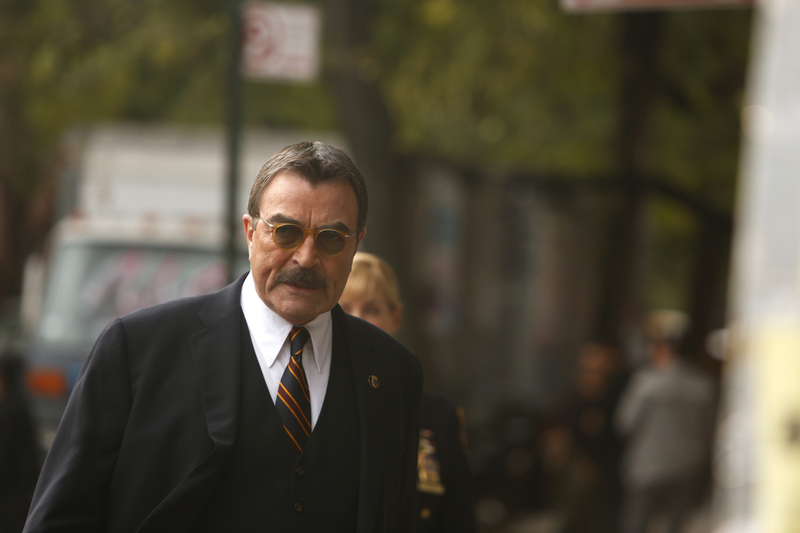 Meanwhile, Danny and Baez investigate the murder of a Wall Street securities trader who was deep in debt due to a gambling addition, on BLUE BLOODS. Aida Turturro guest stars. Pictured: Tom Selleck as Frank Reagan. Photo: Craig Blankenhorn/CBS ©2013 CBS Broadcasting Inc. All Rights Reserved.